Finding a quality plumber for an affordable price can really difficult, which is why here at Handyman Bristol we pride ourselves on offering a wide range of plumbing services throughout Bristol. When you come to us for plumbing repairs, we won’t just treat the current issue; our dedicated team of Bristol plumbers will try to find the source of the problem. By doing this we are not just solving your current problem, we are preventing further disruption and expense later on. This is what makes us the number one for plumbing in Bristol. 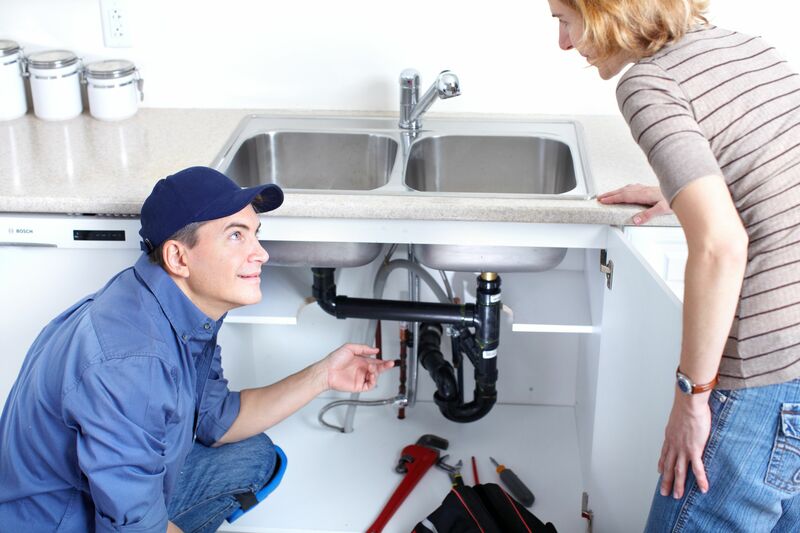 Our plumbing services are carried out by highly trained and fully qualified plumbers with years of experience in domestic and commercial plumbing, who will take pride in providing a thorough service with excellent quality workmanship. Our plumbers in Bristol are reliable, courteous and above all, professional. They use the latest technology and techniques to put your system right, and ensure that they are always up to date with the latest technologies and developments. Whether you’re looking for plumbing repairs, maintenance, installations or heating services, we’ll be able to complete the job efficiently and professionally. If you are looking for an expert Bristol plumber and surrounding areas then please contact us on 0117 910 4702 and a member of our team will be on hand to help you out.